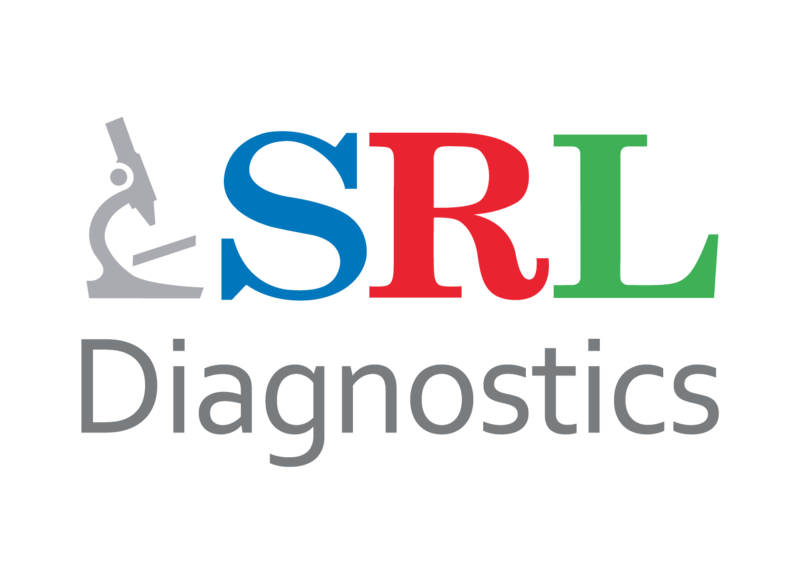 With vast experience and leadership in the field of Diagnostics, SRL has developed a methodology which enables it to seamlessly take over Operations & Management of new assets. SRL can assist a running laboratory in improving processes and extracting maximum value for its assets. 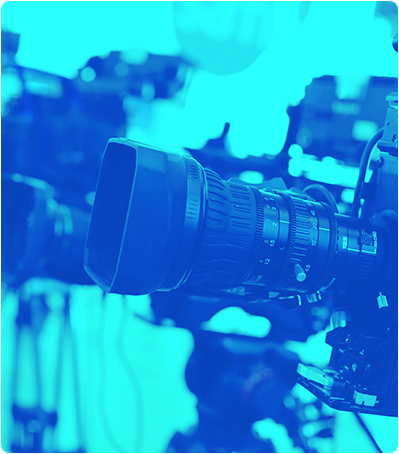 SRL has helped clients to achieve operational excellence, process management and process transformations. For both 1) Operations & Management 2) Process Improvement advisory, SRL will offer services to receive a local and international accreditation and set up review mechanisms. Through our advisory services, SRL makes available a global team of specialty healthcare to successfully commission, operate and transfer knowledge for healthcare asset management. The strategic alliances forged between SRL and its partners bring together the best in planning, commissioning and diagnostic centre operations to ensure smooth and hassle free management with quick decision making and execution. SRL also provides an experienced Executive Team dedicated to the operational excellence of the laboratory. The faculty comprises of local and international laboratory management.